You've finally tied the knot! You went from girlfriend, to fiancee, to BRIDE! 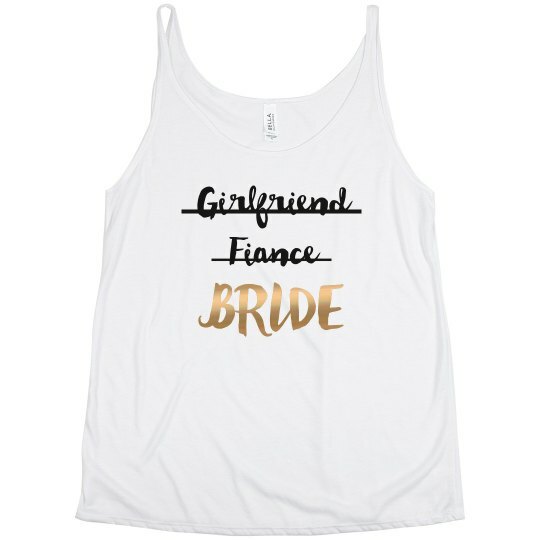 Now all that you need is a trendy, gold metallic tank to rock while you head to your honeymoon. 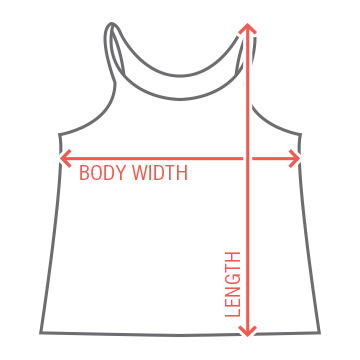 Snag this comfy tank top to lounge around in on the plane and on the beach!